It's not true. It's not false. now the time's ticking him away. I hope you make it out okay. 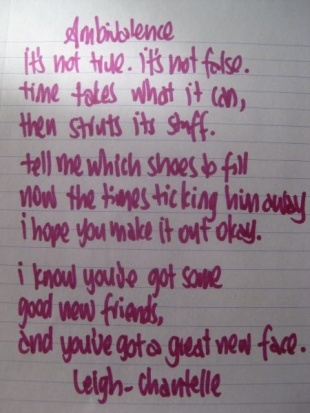 and you've got a great new face.